It is important that text-heavy documents are spot on every time. At Worldwide, our team of design and print experts will help you design, typeset and proof your manuals, reports and training manuals to ensure they communicate their objective clearly while looking their best. 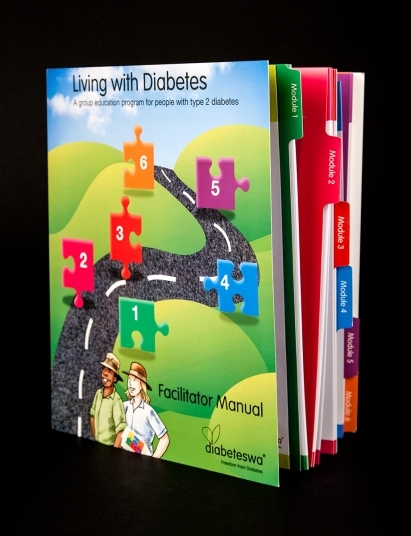 Designing and collating manuals, reports and training manuals can be a tedious and time consuming process. We understand that you may have tight deadlines to adhere to, so just leave all the work to us! We can design and print folder covers, inserts, internal pages and hand-outs that will add professionalism to your paperwork, ensuring your next important training session or conference goes off without a hitch. 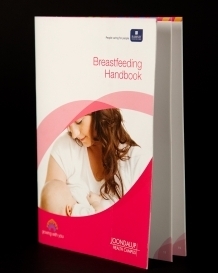 Our collating and bindery options will take the stress out of organising your manuals and reports. We can even ensure your documents are delivered to your door ready for your event. No matter how dense your document we can bind and protect your information with a range of binding solutions. A professional yet cost effective option, saddle stitched books and booklets have been stapled through the folded line of gathered sheets of paper with sturdy wire staples. Depending on the size of the book, two or more staples are passed through and clinched on the central pages. We recommend choosing saddle stitching for documents with less than 64 pages, to make sure they don’t become too bulky. Our team of graphic designers will make sure to use sufficient margins on your pages, so that the finished product is easy to read and looks professional. Plastic comb binding is a popular and cost effective binding method. The pages of comb-bound books lie flat for easy reading. Comb binds are made up of lightweight plastic and can be used for documents up to 7cm thick. 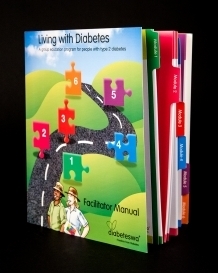 The flexible plastic binding can be reopened and closed for additional insertion or deletion of pages and are available in an assortment of colours. Plastic comb binding can bind documents between 5 and 300 pages. Also known as spiral binding, coil binding is a more robust solution to plastic comb binding. 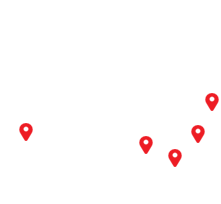 After the printing process, pre-determined holes are made in the document and slipped through C-shaped wire loops. The loops are then crimped and fastened until they are circular, which keeps document covers and pages secure. The coils can also be supplied in a variety of colours. Coil binding can work for documents up to 300 pages. Pages cannot be added or deleted and there is no printable spine. However, the coil binding method is ideal for documents that have a variety of pages, including inserts with different sizes and specifications, or dividers and index tabs. Thermal binding is a common method used to bind books and booklets. The process involves using plastic strips to secure the loose pages together and then sealing the strips by applying heat. Thermal binding looks like perfect binding and is good for short run books. Pages may be added or removed by reheating the cover. As the names suggests, this binding technique will make sure your printed product looks picture perfect. We use a flexible and robust thermal glue on the spine to marry the cover and pages together, before trimming all the edges of the book. For documents that are page heavy preferable more than 24 pages, perfect binding is the ideal option. Unlike our other binding techniques, printing can be done on the spine of the book to include titles and logos, and the clean, flat edges allow for neat stacking. 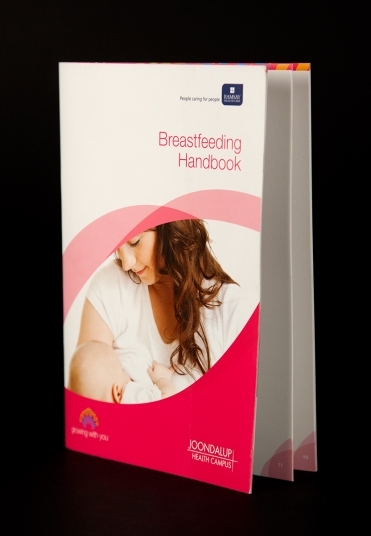 Perfect binding is a professional and attractive option for books with a heavier, laminated cover. 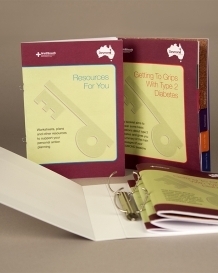 Wire binding is a popular commercial book binding method and allows you to create professional looking documents. With this binding method punched pages are inserted onto a C-shaped spine and then a wire closer squeezes the spine until it is round. Documents that are bound with wire binding will open completely flat on a desk and allow for 360 degree rotation of bound pages. Also known as security or strip binding, this method of binding is often used in the legal industry as they are court approved. With velo binding, a thin, flat piece of plastic runs the length of the bind edge on the front and back of the book, and thin plastic prongs attach the two through the pages of the book. 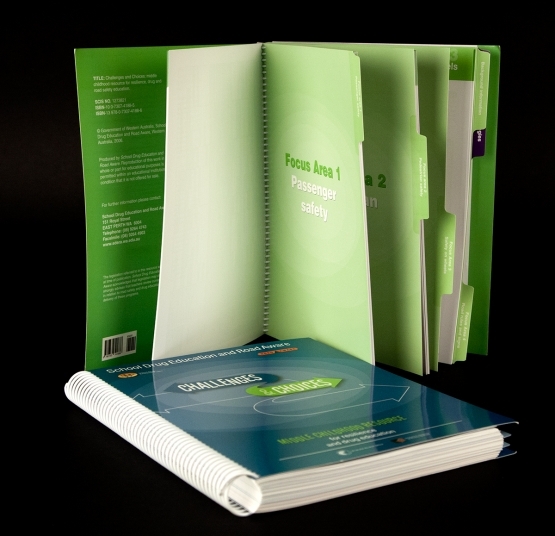 Velo binding secures documents and makes them easy to file and post. For documents that are subject to change, ring binding is a flexible and cost-effective solution with 2-ring,,3-ring, 4-ring or more options avaiilable. 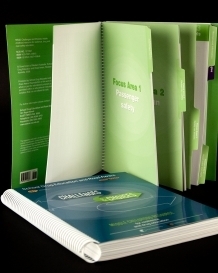 Pages and covers can be reprinted and replaced as required, making this binding solution ideal for many businesses. 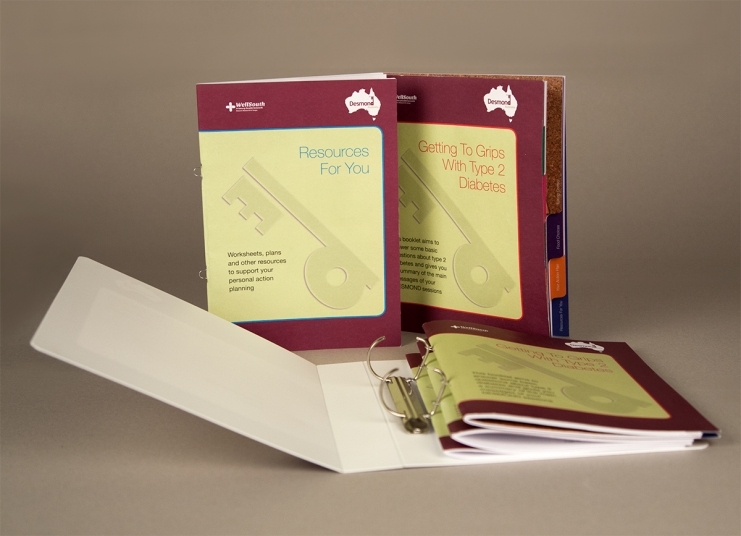 Custom-printed front and back covers, as well as spines, can be inserted into binders for a branded and polished finish.